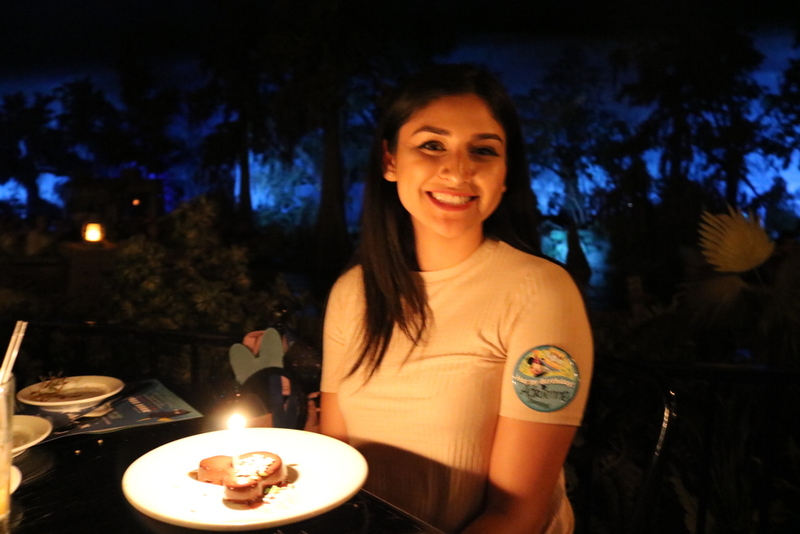 As we celebrated my daughter's birthday at Disneyland this weekend, I couldn't help but count my lucky stars. I am lucky to have a healthy, smart, independent child who I think will make big changes in the world someday. I am proud of her and happy she stills choses to believe in magic despite how old she is. Next week I will share a full review of the Blue Bayou Paint the Night dinner and preferred viewing experience.